Beginning in November, China will start reporting box office number and info using social media in an effort to improve transparency. The move is good news for Hollywood studios, but will also provide a better picture of the exhibition market in the world’s second largest cinema territory. In July, the State General Administration of Press, Publication, Radio, Film and Television introduced an updated ticketing system, which gives better real-time information. The re-submission of their IPO prospectus has lead to plenty of coverage of Wanda Cinemas, including the astonishing revelation that the operator can manage the construction of an entire multiplex in just 105 days from start to finish. Lots of data, number and statistics in this article on China’s largest cinema operator, which still “only” accounts for less than 15% of total Mainland BO takings. Coupling that is pure theater assets invested directly by theaters, cinemas and theaters all assets owned by relying on the model, capital and Wanda Cinema mode as a link for the film, its unified management, unified row theater piece. 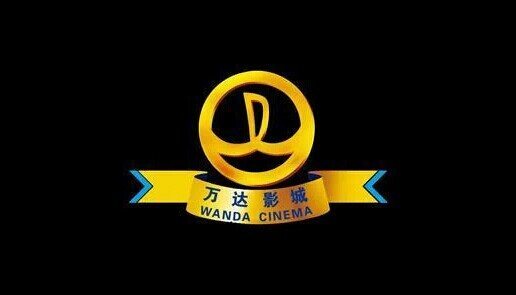 Since its inception in 2005, grossing Wanda Cinema faster growth each year, in 2011 box office revenue reached 1.785 billion yuan, accounting for the proportion of the movie grossed 13.61%; 2012 box office revenue reached 2.456 billion yuan, accounting for the movie box office income ratio was 14.39%; 2013, box office revenue reached 3.161 billion yuan, accounting for the proportion of the national film grossed 14.52%; 2014 January to June, the box office revenue reached 1.988 billion yuan, accounting for the proportion of movie box office revenue was 14.46%, continue to maintain the country’s first cinema box office revenue. Development of Wanda Wanda Plaza cinema into projects and tenant lease non Wanda commercial real estate development business projects, Wanda Cinema is the only strategic partner Wanda Plaza theater format, along with the rapid expansion of Wanda and other commercial real estate projects, Wanda cinema investment flourish, construction accelerated. It is not just new Hollywood and Chinese films having an impact on the Top 10 box office, but also re-releases of re-mastered Chinese (Hong Kong) films from 20 years ago. THR notes this in passing in summing up “Lucy” kicking “Guardian of the Galaxy” off the top spot (both exclusively in 3D). But local media is far more astonished that a pair of two decade old films easily available on DVD (or on-line) should be selling out in limited screenings in competition against recent blockbusters. 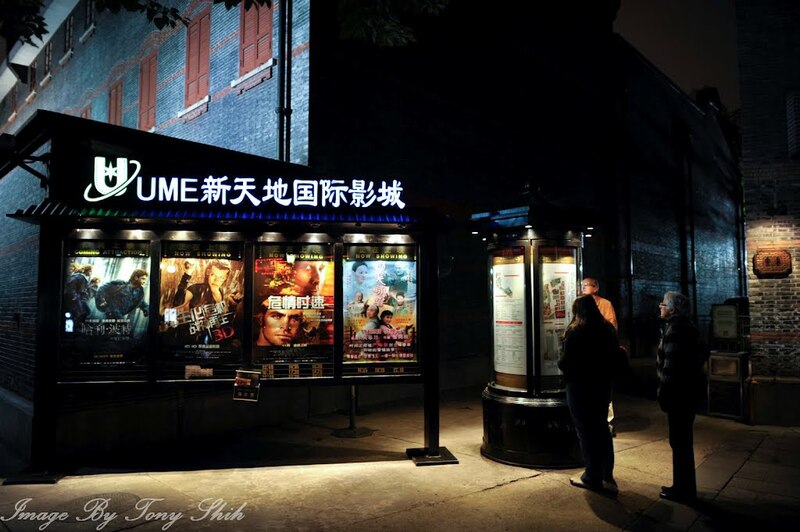 “Westward Journey” in Beijing has 25 theaters, McIlroy Tamron Malian international cinema is one of a shop, the staff said, want to see this movie is not easy. Staff: No votes have been, full field, and tomorrow there are no available seats. Now it supports three, or is cash, or is a member, or is glutinous online seat selection. 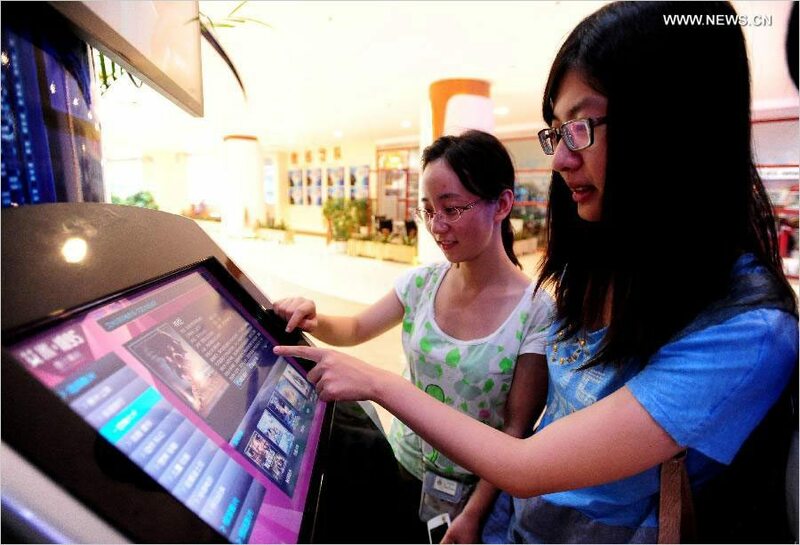 In addition to the Imax and multiplexes, China is currently experiencing a boom in what’s called “private cinemas”. These are high end home-cinema like rooms, several to the venue, where the customers can choose from on-demand library of thousands of titles, though not recent cinema releases (at least not legally). In Chengdu alone five of these ‘private theatres’ have opened since June this year. According to one of the private movie theater owner Lee can (a pseudonym) said his private theater is small, about 150 square meters, a total investment of approximately between 30-40 million and costs of major inputs in addition to rent and renovation, is that each Room package requires projection screens, stereo, air conditioning, sofas and other viewing devices. 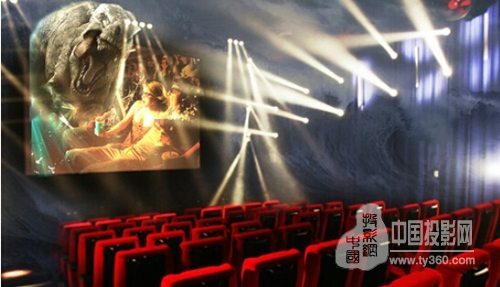 “If only 10 private rooms to a square, then, about 20,000 yuan can get a private room.” He said that in addition to the hardware, the most important thing is to sources, hundreds of thousands of private theater Ministry sources is their ability to attract consumers magic, input costs are not low. There have been many attempts recently to take cinema to court for refusing to issue a refund when someone wants to cancel their tickets, typically bought via their smartphone. This cinema-goer plaintiff is also upset that he is also not allowed to bring in his own food to cinemas. Broadway theater agent respondent said: When Mr. Cao in the Broadway theater applications membership card, the two sides signed an agreement, the plaintiff himself had signed the agreement, defined the mobile client can not be returned after purchase movie tickets success. Currently, the theater available to the fans of mobile client ticketing system that is designated by the SARFT qualified to do business systems on the market have Android and Apple systems, which provides for both systems can not be returned after the successful purchase . Moreover, the Broadway theater in the theater there are tips: Do not be returned after purchase, the theater square fraud does not exist. SARFT also provides for a refund of the case, unless the theater side can result in a refund can not play outside, no other circumstances can a refund. If the audience you want a refund, there are special circumstances, the audience must be before they can be returned before the movie playback. 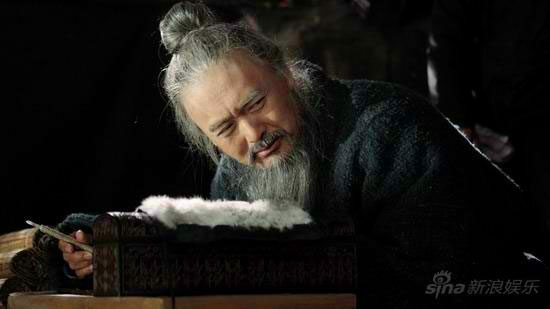 Chinese cinema audience age is divided into six stages, followed by age 19 years and below, 20-29 years old, 30-39 years old, 40-49 years old, 50-59 years old, 60 years old and above. Research results show that the age of the audience aged 19 and below accounted for 28.3 percent of the entire survey population, 20 to 29 years old accounted for 37.3%, 30 to 39 years accounted for 19.9%, less than 40 years the proportion of the population and, accounting for 14.4%. 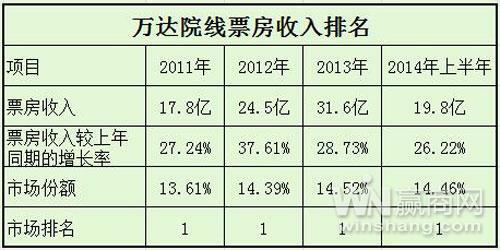 From the age point of view, the audience become the main groups of Chinese youth theater audience. So with all of those over the age of 40 accounting for less than 15% of total Chinese cinema audience, how to get old people into cinemas? In Shanghai the solution is a voluntary price cap of 35 yuan (USD $5.72) for anyone 60 years or older. Recently revealed that Shanghai Film Distribution and Exhibition Industry Association, the trade association has contacted Shanghai 100 theaters, five days a week will launch promotions movie tickets. The growth, not to say explosion, of cinema in China has created a shortage of qualified cinema managers, who have thus seen their salaries go up considerably in a short period of time. 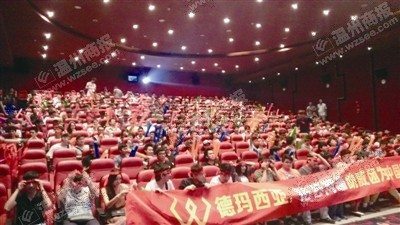 The screening of the League of Legends finals filled cinemas in China, with fans happy to watch five hours of champions playing the popular video game live from the FIFA final stadium in South Korea. Wenzhou Reuters yesterday, “League of Legends” 2014 Global Finals for the second semifinal, OMG and royalty strongest players for these two groups of Chinese derby battle, has attracted the attention of many fans. 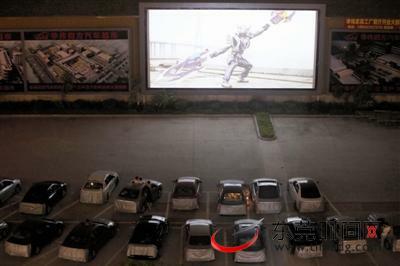 More and more drive-in cinemas (actually mini-plexes with several screens) are opening in China to cater to the automobiled middle class. And they are doing great business. Last Monday, Dongguan Huawei officially put into operation four cars cinemas, theaters became the first car in Dongguan, southern China is currently the only legitimate and theaters and cinemas in sync. And then there is this one in Zhuzhou City, which only charges 120 yuan (USD $19.62). 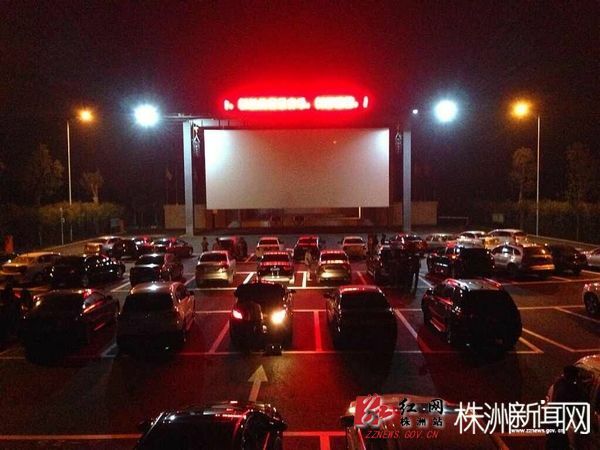 Or there is this one, the first drive-in Wuhan, described as “simple and crude appointment of new ideas!” but it only charges 100 yuan (USD $16.36). The last claims to have a library of thousands of titles, which it will play on themed nights like ‘Horror’ and ‘Romance’, though we suspect that recent releases will still be the most popular. 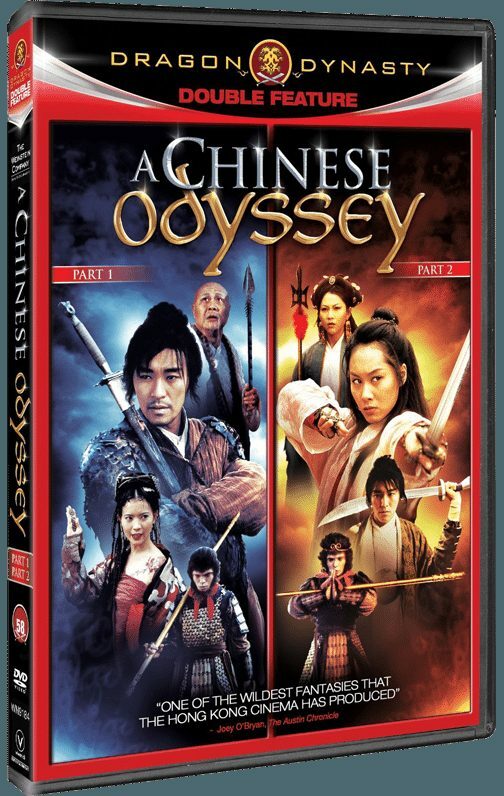 Unless they are ‘A Chinese Odyssey’, in which case they will also pack (park?) out the screenings. A very big Wanda Imax opened last week in Kunming – the city’s third Imax screen. 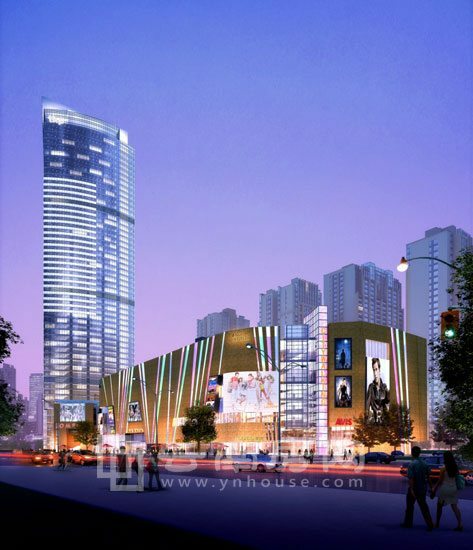 As a new generation of business as the local Kunming, Kunming Plaza Shopping Center, we have been thinking about how to make Kunming and Kunming consumers closer to the world, to experience the deep north of Guangzhou and abroad consumer enjoyment. From the initial hardware planning, brand portfolio and post operational management, all are from the consumer perspective. Early in the planning phase begins approached Wanda cinema, from the building, the structure can be said for Wanda Cinema movie Kunming hobby is tailored to a movie space. 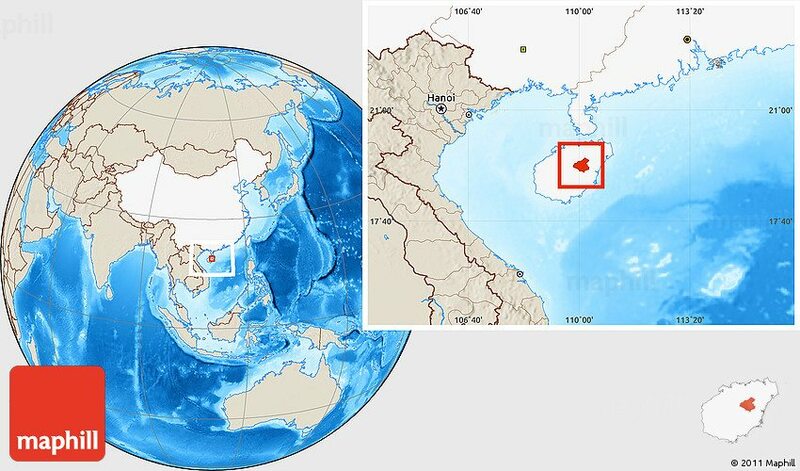 China’s southern island Hainan’s Tunchang with a population of under 15,000 now also has a cinema and it’s an Imax, wouldn’t you know it. Tunchang County Central Green Park Studios trial operation, thus ending the county’s no cinema history. 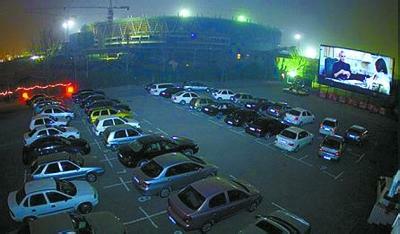 The total investment of more than 2000 million Studios, is a five-star luxury Hainan Radical 3D IMAX cinema. Studios building area of ? ?over 3000 square meters, located four auditoriums, including a 3D IMAX hall, a VIP room, two in the hall, which can accommodate a one-time audience of 800 people. In addition, the studios also supporting more than 1000 square meters of five-star luxury ticket hall, a stylish coffee, restaurants and other facilities. A look at some of Shanghai’s picture palaces of yesteryear and a look at how the buildings look today. Those that have not been knocked down, that its. We are suckers for wedding proposals in a cinema. So we can’t resist leaving you with this one. 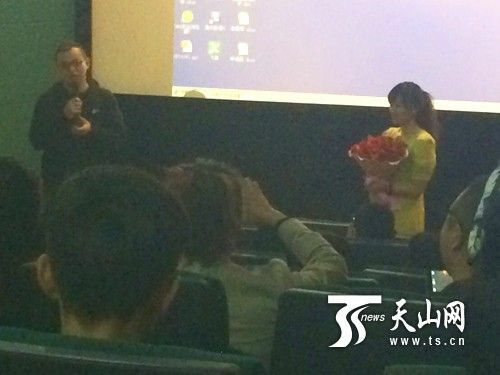 “Wife I love you, sooner or later marry you!” Promised the guy after 90 Zhang Jianxin Xu put under in 2011, became a reality. At 18:00 on October 26, Zhang Jianxin in Urumqi, Xinjiang Floor Jumeirah International Studios big bright hall, so that the audience to whom staged a scream romantic proposal. Zhang Jianxin Xinjiang University of Finance News & Media Institute 2009 students know and love, he met in college and his big sister Jing Guo term. Like most couples, they also experienced skelter. But in the end, they firmly together. Speaking of this courtship, slightly shy Zhang Jianxin, said he planned for a long time, like a lot of “tricks” and eventually decided to October 26 ??? that day to give her a surprise.